The Road Ranger Blog: Air New Zealand display and Other Things. We've been to Wellington twice this week. Once on the weekend and then again yesterday. 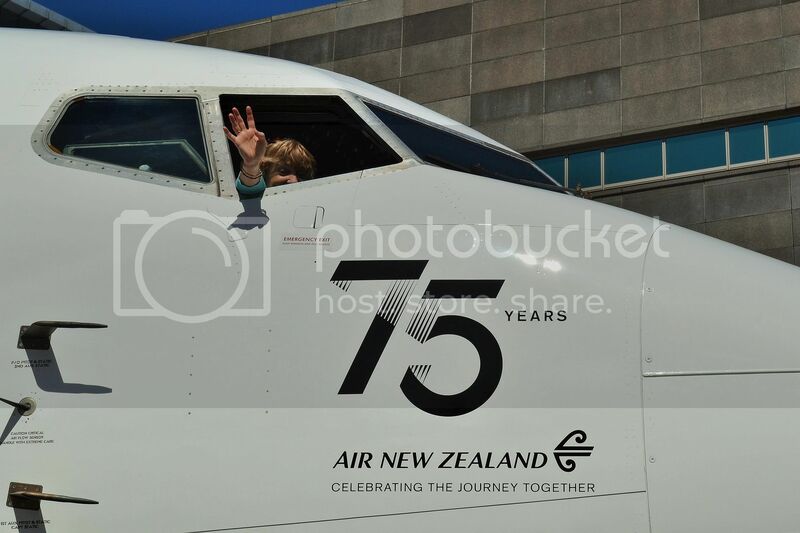 Went to the Air New Zealand 75 years display at Te Papa. Well worth a look. 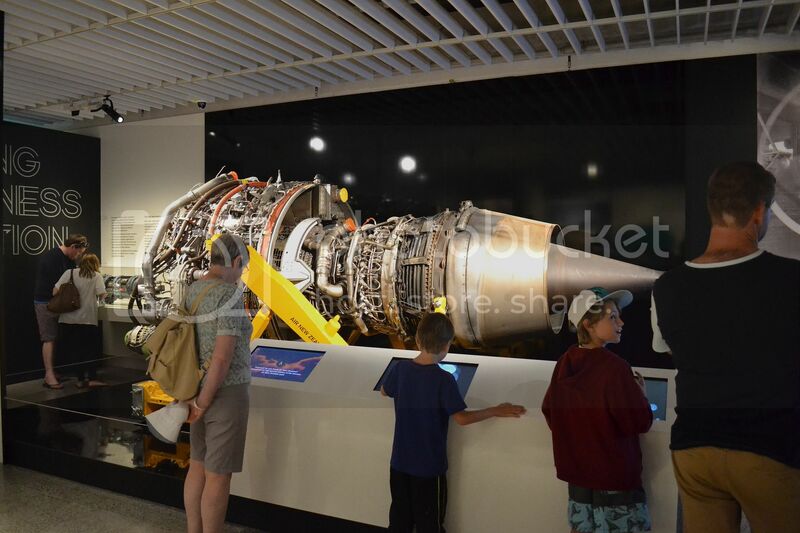 A real jet engine in all its glory and in the background to the left a cutaway scale model jet engine with revolving parts. 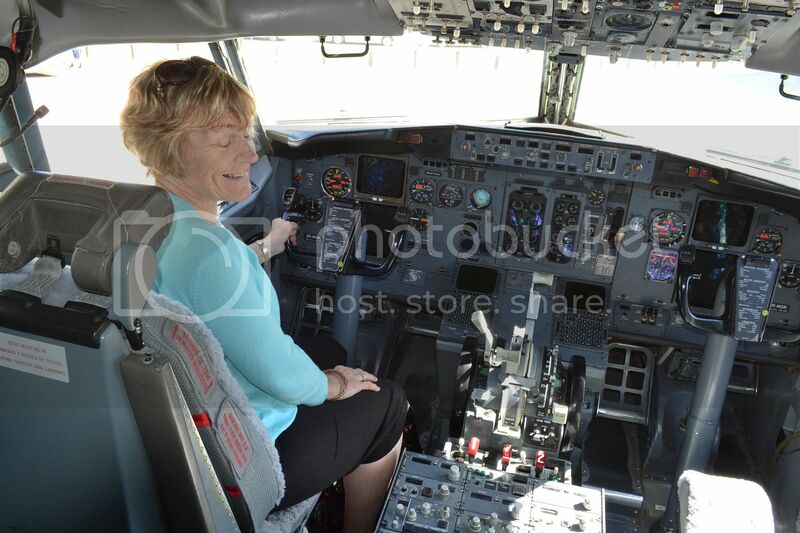 ...but by the time I got up there she had taken over the captain's chair, with obvious glee. And flying in circles by the look of the throttle settings. 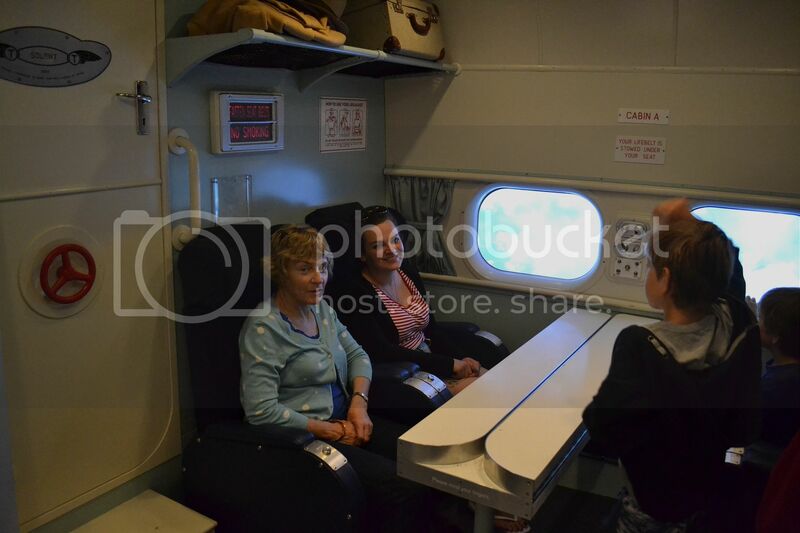 My wife and daughter try the seats in the mock-up Short Solent flying boat cabin complete with clouds sweeping past the windows and the hum of the motors played through speakers. I've never flown in a Solent, but I can't imagine that four Bristol Hercules emit a pleasant hum. More of a deafening roar I would have thought. 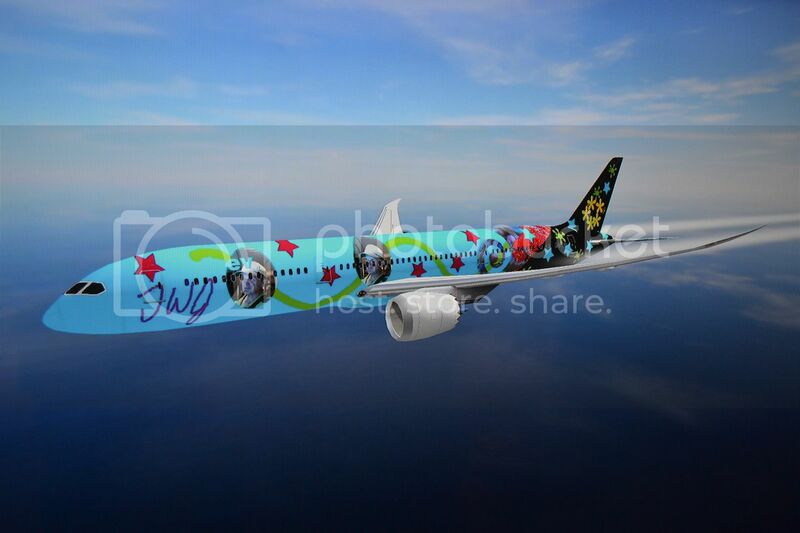 My daughter and I had a great time creating our own livery on this Airbus on computer. This was just one effort, we could have spent hours doing this. I think it was mainly for kids, but who wants to grow up anyway. 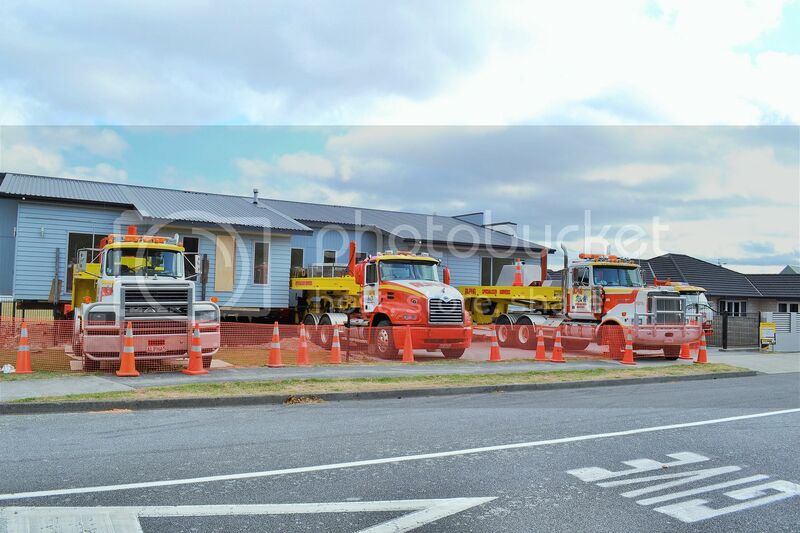 Returning from Wellington on Sunday we saw this house about to be moved in three pieces in Upper Hutt, courtesy of two Macks and a Western Star. 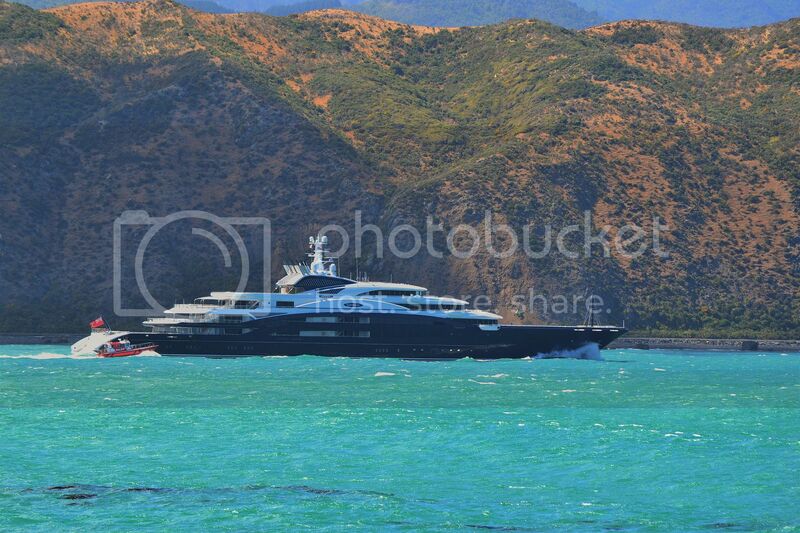 In Wellington on Sunday was, Serene, the luxury yacht of Russian Vodka baron Yuri Scheffler. Here it is leaving through The Heads with the pilot launch in hot pursuit. 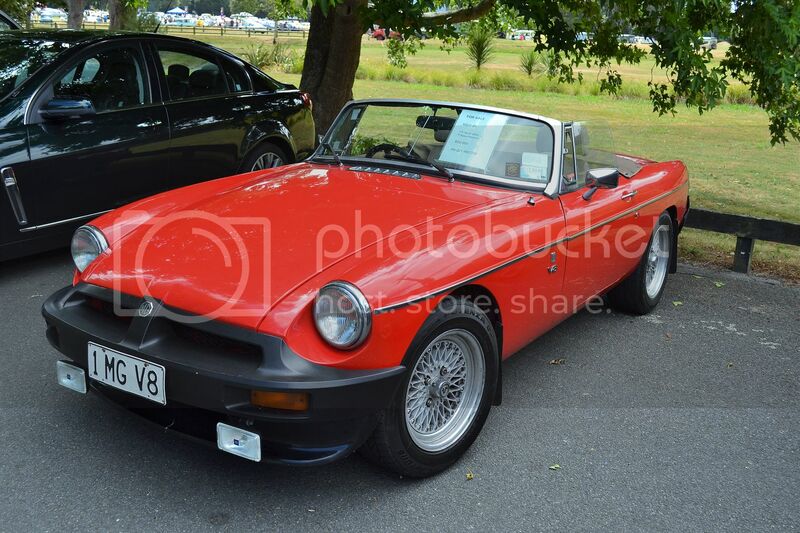 Outside the British Vehicle Day last weekend, was this MGB fitted with a Rover V8 and a 5 Speed box. 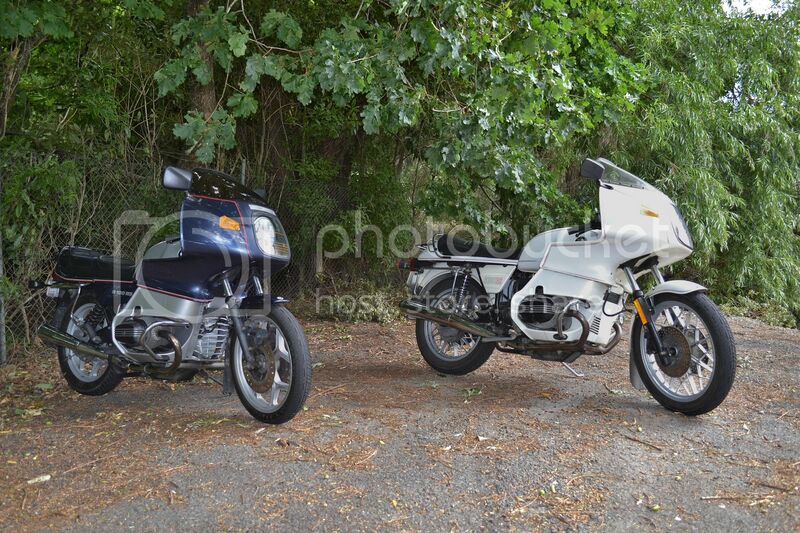 Also outside the British Vehicle Day was this pair of BMW R100RS. the white one is an '83 model with the twinshock rear suspension. This model finished production in 1984. In 1986 , BMW again began producing the R100RS, but this time with the single rear shock frame. This example is a '91 model.There were other differences too, like the front forks, which can be seen in this photo. There were differences in the engine outputs as well. The later model produced about 10ps less at 750rpm lower and a bit less torque too, but at a much lower 3500rpm compared with the earlier models 5500 maximum torque output revs. 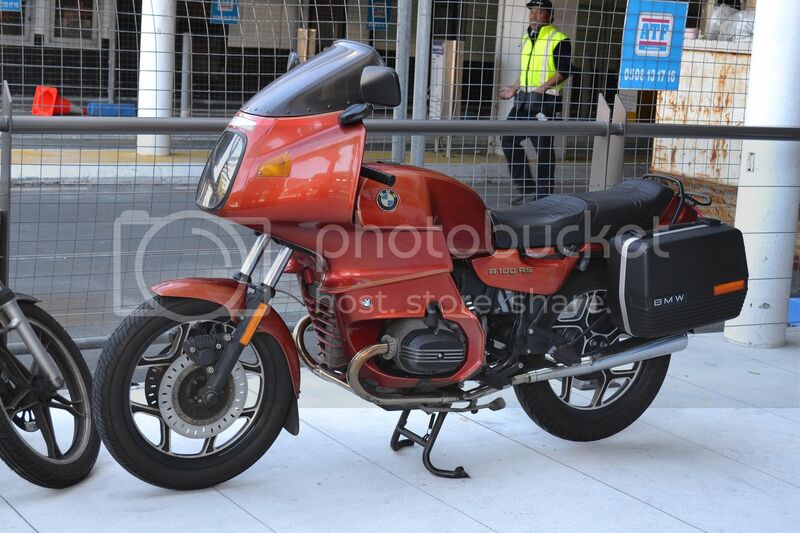 Then while in Wellington on Tuesday a saw another R100RS; a later single shock model again. I've always liked the styling of the RS, even better than my own RT, but unfortunately the very flat bars are just too low for my aging back and wrists. The bars fit neatly inside the fairing as they steer, so there isn't anyway of changing to a higher set.